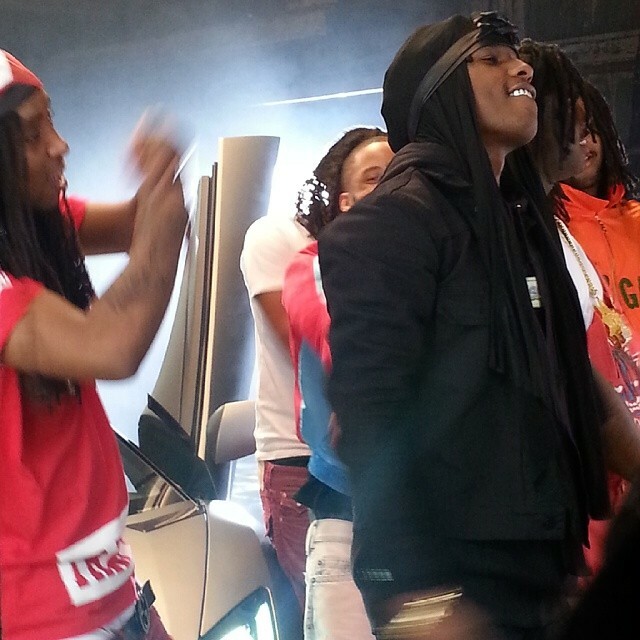 Tadoe (Glo Gang) – Behind The Scenes: “Gucci Gang” Performance Feat. Chief Keef, Justo This is some Exclusive Footage @Realstreetmusic!! !